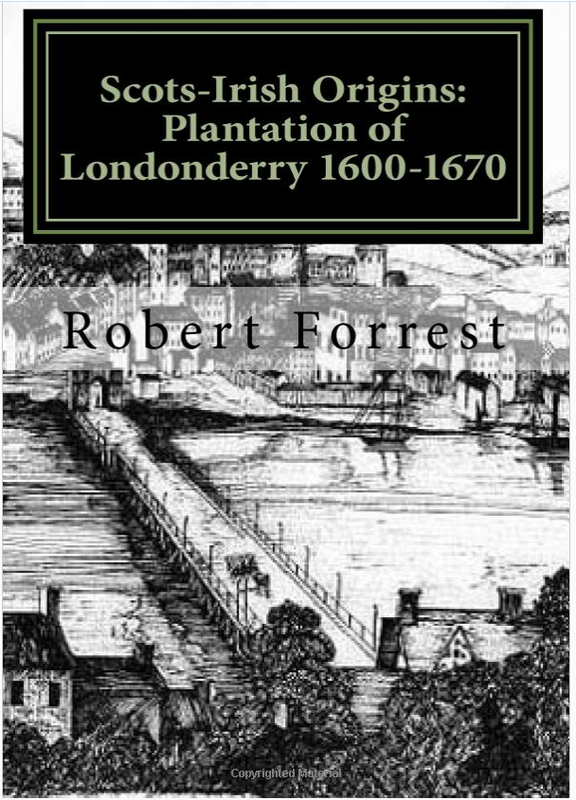 For the barony of Cary in north County Antrim there is a religious census of 1734, which lists nearly 1,500 housesholders, giving townland and religious affiliation. The area covered is relatively small covering five parishes but the source is rich in detail and an important one for those who have ancestors in this region. Names for Ballycastle were published in The Glynns in 1980 (vol. 8, p. 17). 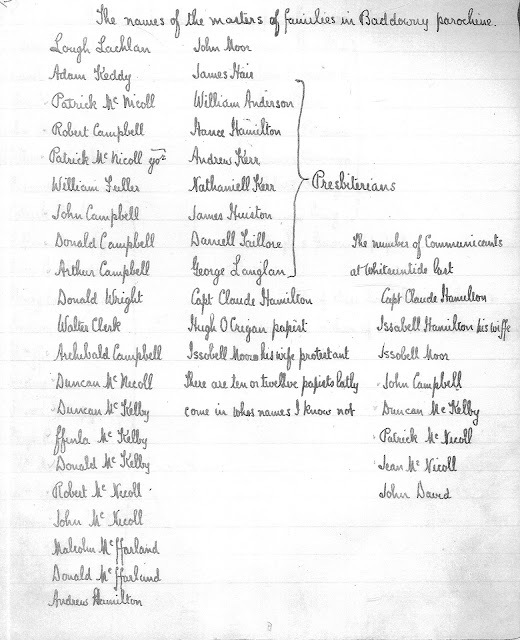 The Groves Papers in PRONI include a list of householders from ‘Part of the parish of Derrykeighan called Drumtullogh’ in 1734 (T808/14905). 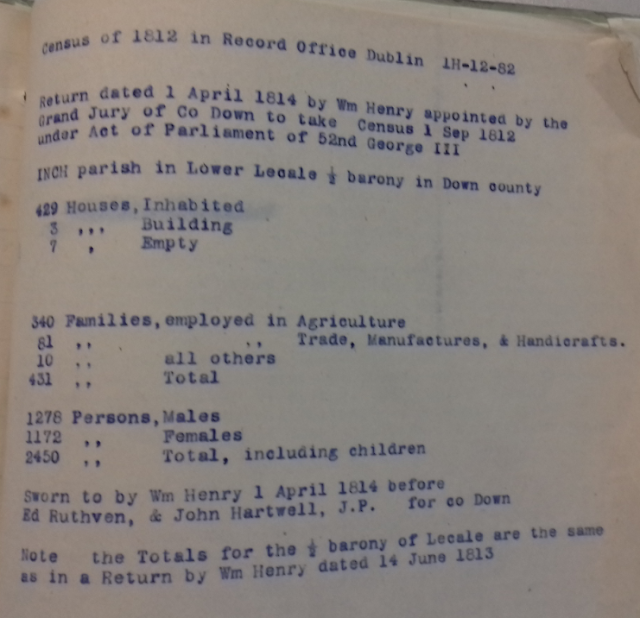 Bill Macafee has a database of the 1734 census for the parish of Ballintoy on his website (link below). 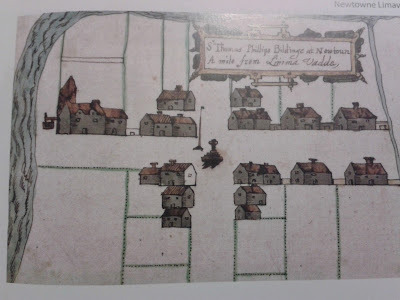 In addition Ballintoy is covered by both the 1740 protestant householders' survey and the 1766 religious returns.